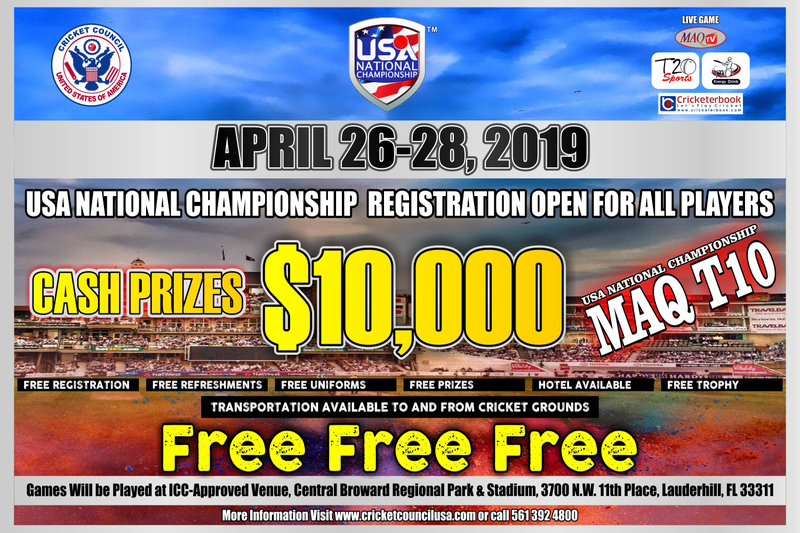 SUNRISE/FL – USA: A total of 16 teams will vie for honors when the 2019 MaqT10 USA Nationals bowls off at the Central Broward Regional Park in Fort Lauderdale on April 26. 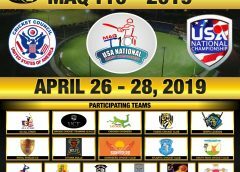 Over 50 teams had registered for the event, looking to be the second winners of the T10 format after Washington Tigers took the inaugural title in 2018, however, organizers Cricket Council USA (CCUSA) could not have accommodated more than 16 teams at this point in time. 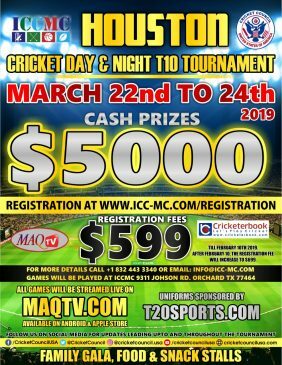 The 16 teams that will compete will include the defending champions, as well as one of the more consistent teams in the United States, the US All-Stars led by Zishawn Qureshi. 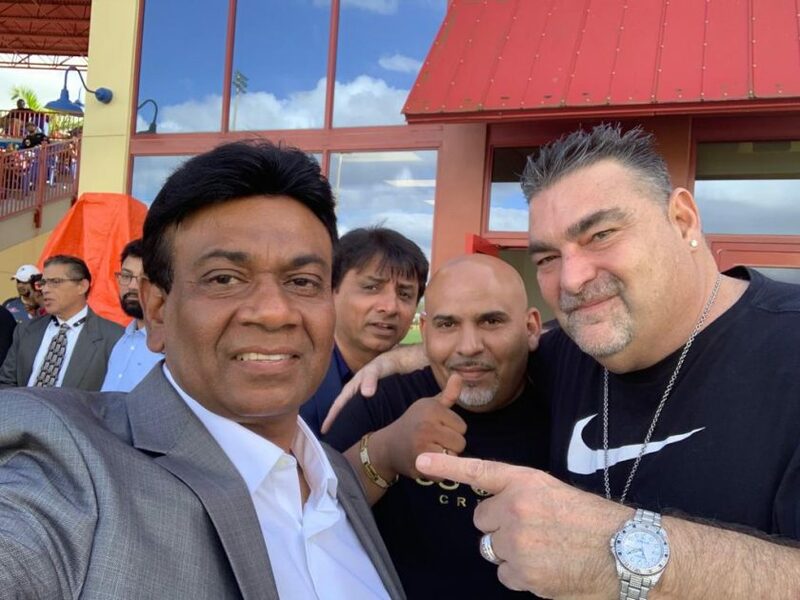 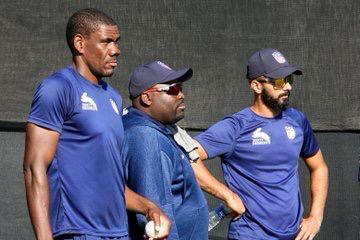 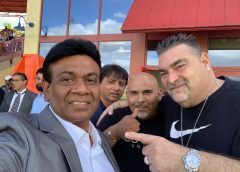 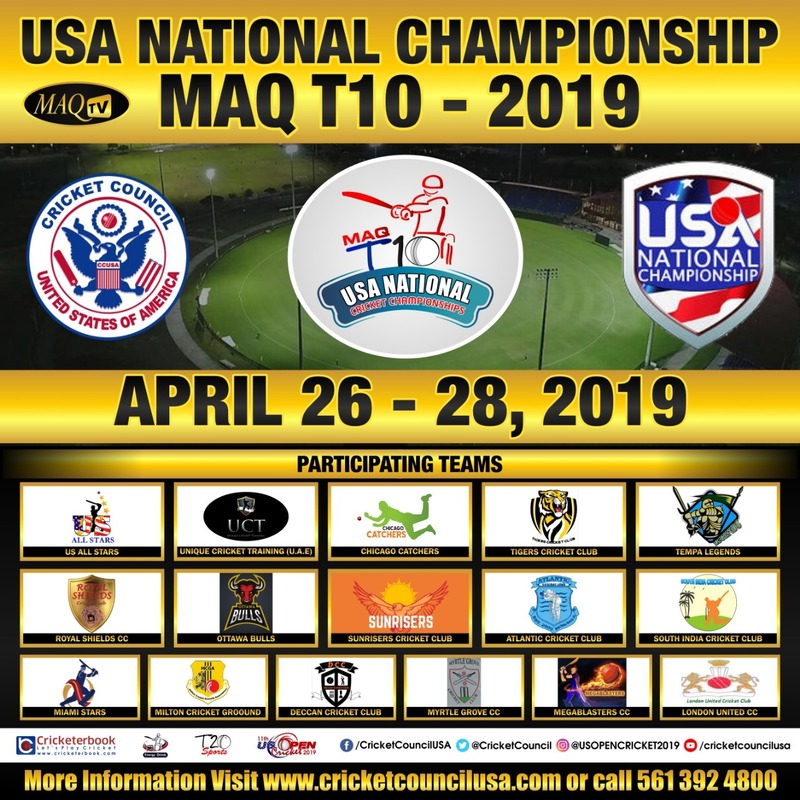 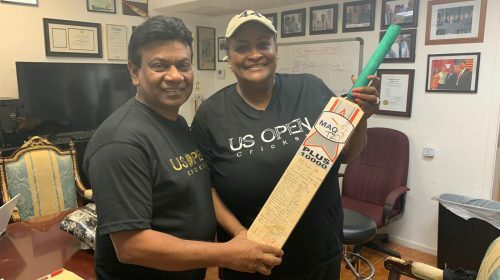 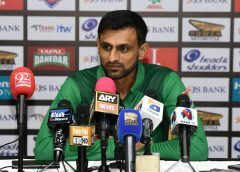 The 10-over format conceptualized by Mahammad Qureshi, the chairman of CCUSA has caught on with the players and fans alike here in America and a good turn out is expected for the event that will see a total of 240 players getting a chance to showcase their talent. 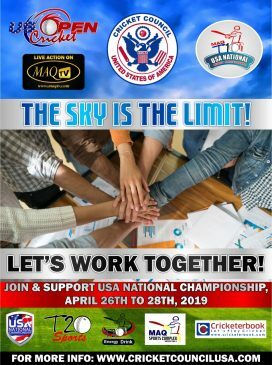 The quality of the tournament, just like last year is expected to be high, with the number of foreign professionals being invited by teams from all over the USA to come and represent them. 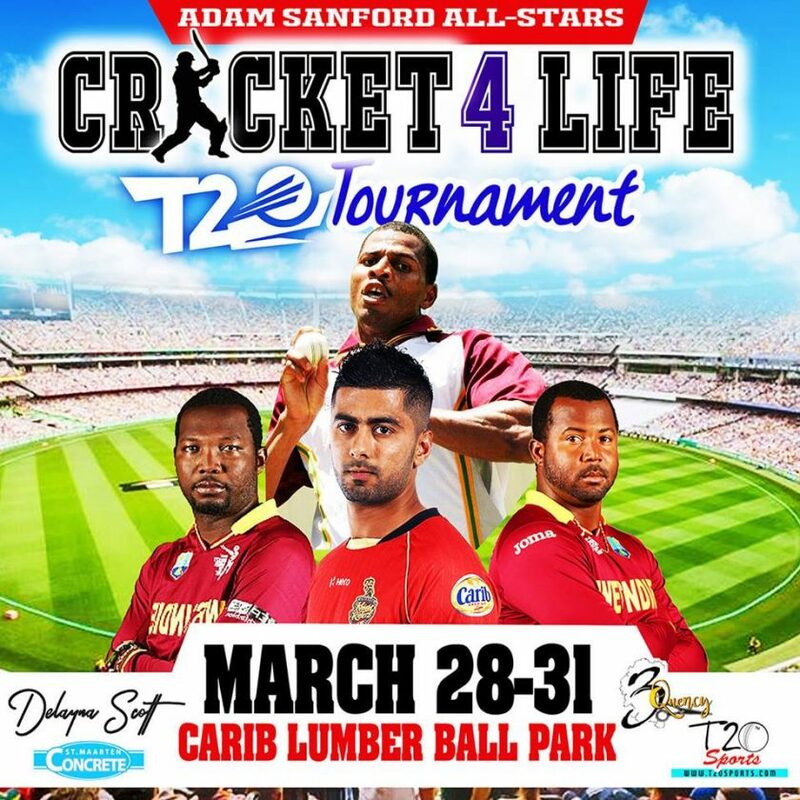 Again, this year the tournament will be flavored by foreign input and this is expected to redound to the benefit of the local players who will get the chance to rub shoulders with some of the better players in the game.